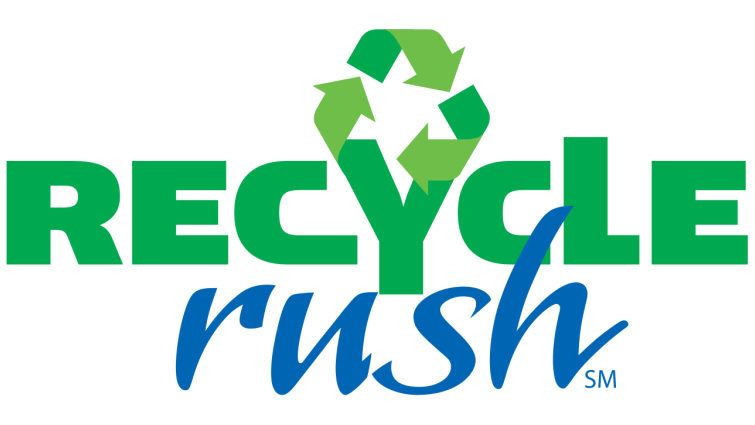 The FRC game was once again redefined with Recycle Rush. Historically, robots on either alliances have been allowed access to both sides of the field, usually with some restrictions. However, in Recycle Rush, alliances were restricted to their sides of the field, completely erasing all need for defenece and increase the need for precise and fast point scoring. Each match begins with a 15-second Autonomous Period in which robots operate independently of their drivers. During this period, robots attempt to earn points by moving themselves, their yellow totes, and their recycling containers into the area between the scoring platforms, called the Auto Zone. During the remaining two minutes and 15 seconds of the match, called the Tele-Op Period, teams on an Alliance work together to place as many totes on their white scoring platforms as possible. Alliances earn additional points for recycling containers placed on the scored totes, with containers at greater height earning more points. Alliances can earn additional points by completing stacks with litter, or placing the litter in their Landfill Zone. Alliances have an opportunity to earn Coopertition® points by coordinating with the other Alliance in the match. Coopertition points are awarded if, at some point in the match, there are at least four yellow totes on the step simultaneously.